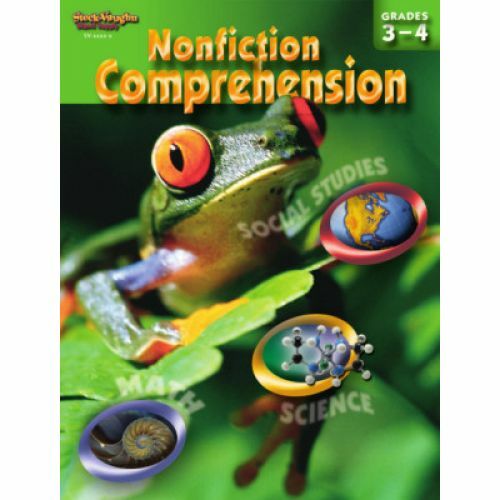 Presenting a series that will help students learn skills needed to understand nonfiction passages in a variety of content areas. These books will help students move from learning to read to reading to learn. Bound-in answer key. 128 pages.